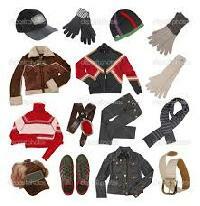 We are looking Wholesale buyers for Ladies Shoes, Winter Clothes from Zora for Ladies, Kids & Men. Interested Wholesale buyers can contact. 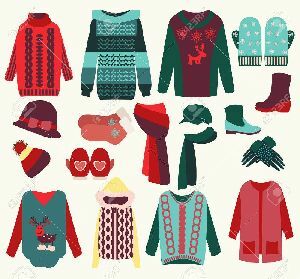 We are offering winter clothes. stanza's winter sale is on! avail a flat 50% and flat 30% on the stanza collections. Offer available online & in stores. 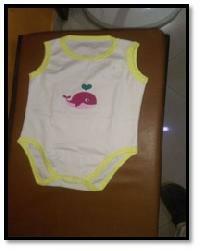 We are offering Kids Designer Clothes, which are shrink resistant and easy to wash. 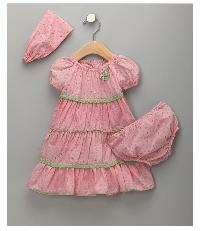 These kids designer clothes are made of high-grade cotton, which ensures a smooth texture and high tearing strength. The above kids pattupavadai model in different types I will supply against order The above model is Tissue Honey model. If you have any model pattern. Iwill supply Prices are different rates for different model and cloths. 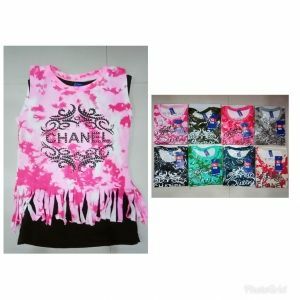 The Kids Designer Clothes, offered by us, are largely appreciated for their features like shrink resistance, colourfastness, easy wash, quick drying, etc. 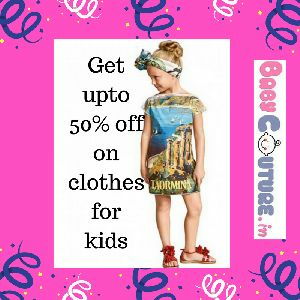 Our kids designer clothes are available in the sizes of kids S, M, L, XL, etc. 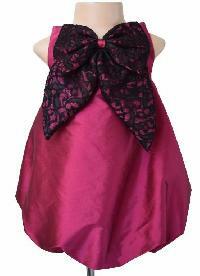 The Kids Designer Clothes, made available by us, are easy to wash and quick in drying. 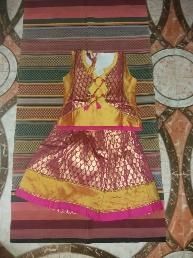 These designer clothes are made using finest quality materials like chiffon, silk, etc. 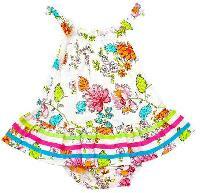 Get in touch with us, if looking for Kids Hosiery Clothes . 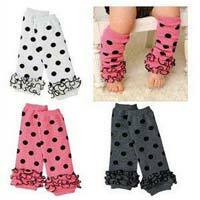 We are a distinguished Supplier of Kids Hosiery Clothes from Delhi (India). Our Hosiery Clothes are colorfast, light-weight and available in a variety of designs and colors. Also, these Clothes are comfortable to wear. In order to meet the urgent and bulk orders of buyers, we maintain a huge stock of Kids Hosiery Clothes in our state-of-the-art warehouse.